SIGNIFICANT reforms to Australia's vocational education and training sector will ensure Australian businesses have access to the skilled employees they require to continue to grow the national economy. To ensure Australian businesses remain competitive and innovative, they must have access to a skilled workforce. The training system must be better linked to the needs of apprentices and employers, with a real link between training and employment outcomes. New arrangements for the delivery of support to Australian apprentices and their employers, under the new Australian Apprenticeships Support Network, will start from July 1, 2015. The new network will deliver targeted advice and support at the right time at all points of the apprenticeship cycle - from pre-commencement to completion - to help ensure employers and apprentices make well-informed decisions and remain engaged in the apprenticeship relationship to completion. The second major introduction, the Training for Employment Scholarships, form part of the $44million youth streams under the Industry Skills Fund and are intended to respond to employer needs and ensures that young people are undertaking training linked to a specific job. 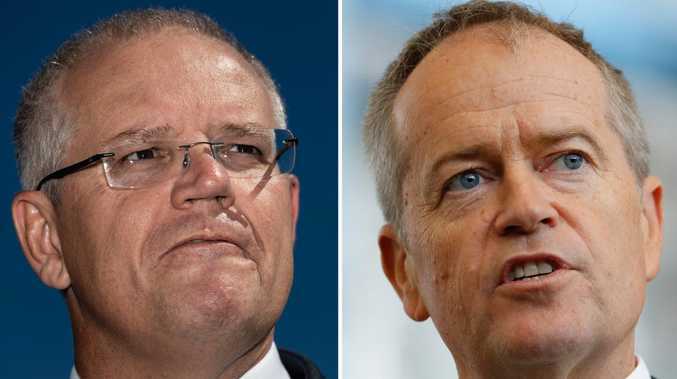 The pilot will place the decision about the training needs of employees in the hands of those employers who are willing to give a young Australian a job. It will also help reduce youth unemployment in regional Australia and encourage employers to take on more young people. The trial will be reviewed to determine its effectiveness in supporting this target group. 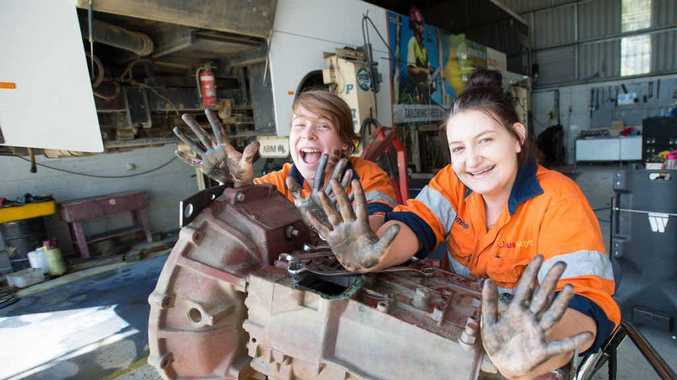 From 2015 the Federal Government will also trial a new approach to support disengaged youth in regional areas to make the transition to work, by way of the Youth Employment Pathways, part of the $44million youth streams under the Industry Skills Fund. Across Australia youth unemployment is almost double that of the national average and school attendance in regional areas is well below that of metropolitan Australia. Without intervention, many of these youth are at serious risk of not getting a job. Youth Employment Pathways will support disengaged individuals to undertake training that supports them back into school, into a vocational training pathways or into the workforce.